top paddock was awarded best cafe in the the age good cafe guide 2014 this week, and as a massive fan i thought it only fair that i shared a few more of the beautiful dishes that i’ve had the pleasure of trying at this favourite of mine. i’ve made no secret of my love of this cafe, it features regularly in my conversations and recommendation, + it’s so great to see it being recognised by the esteemed ‘good food guide’ (@goodfoodAU). 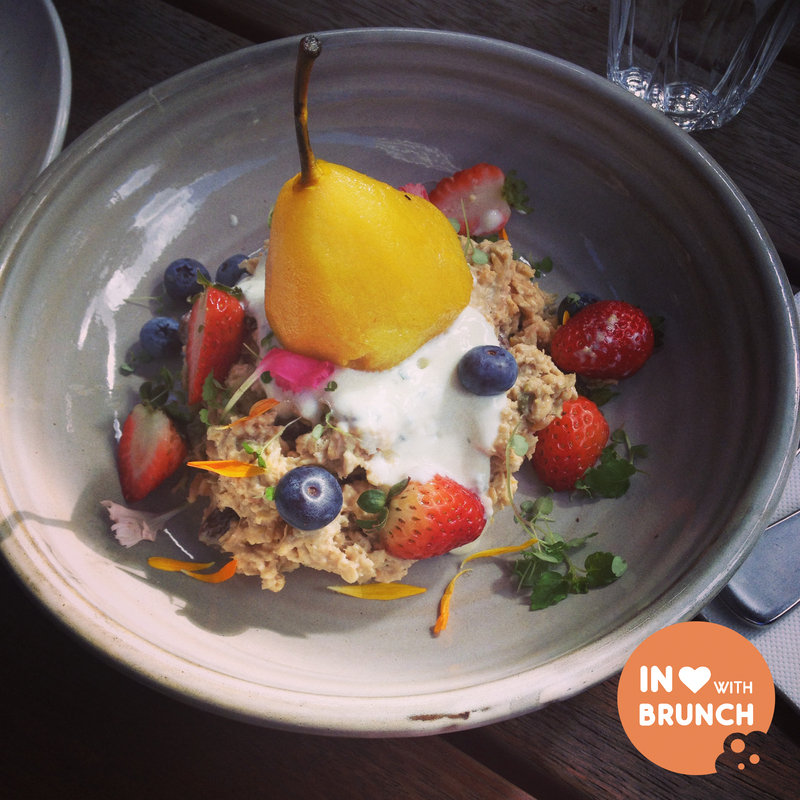 this has to be one of the most photographed muesli’s in australia at the moment… and for good reason! not only is it unbelievably pretty, it has incredible taste. fresh seasonal berries, edible flowers and a smooth creamy muesli packed with sultanas. the poached pear was sensational – soft, sweet and perfectly poached. this runs a very close 2nd behind the ‘blueberry + ricotta hotcake’ as my favourite dish at top paddock (review here). i’m not typically a fried egg eater, so no guesses here that this was the chosen dish of my friends’ that day. 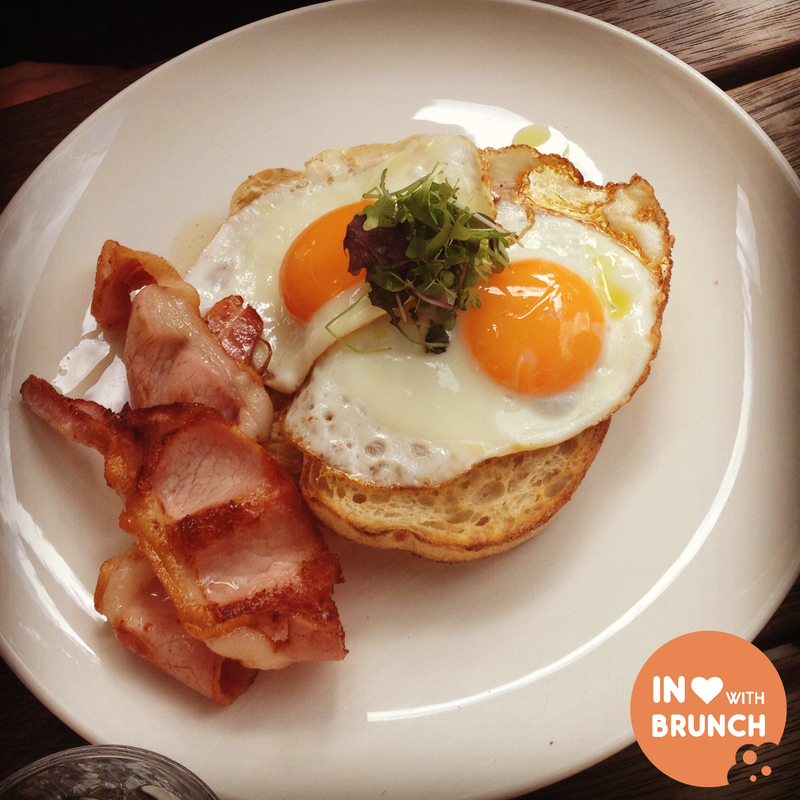 visually very appealing, yokes were fresh + runny served with a decent serving of good-quality aussie bacon. i’ve had my fair share of top paddock coffees, once even coercing my husband to drive 40 minutes out of our way through the sunday arvo footy traffic just to satisfy my caffeine addiction. ‘consistent’ is the word that comes to mind. 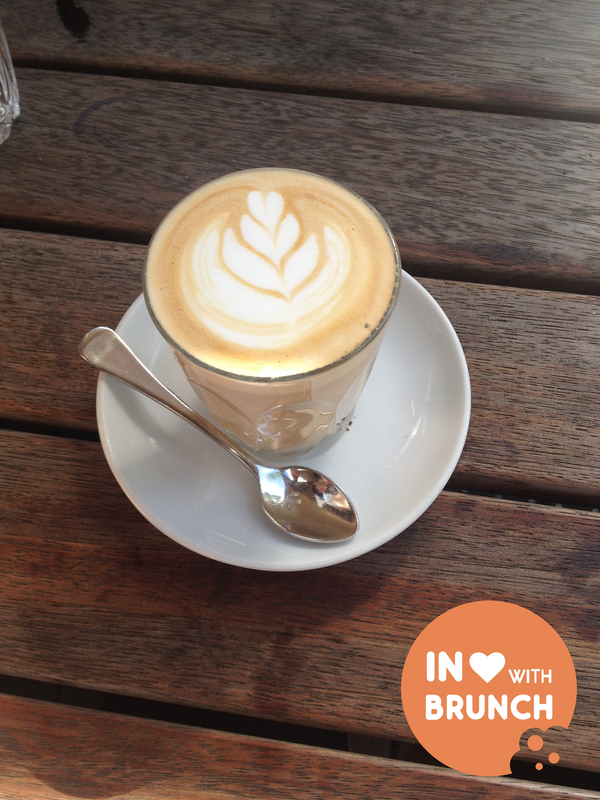 be it a flat white, latte, skim milk or soy milk… i’ve had my share of all of them and not a single ‘off’ coffee yet. the range is also impressive with a selection of house blend + single origin beans available every day. 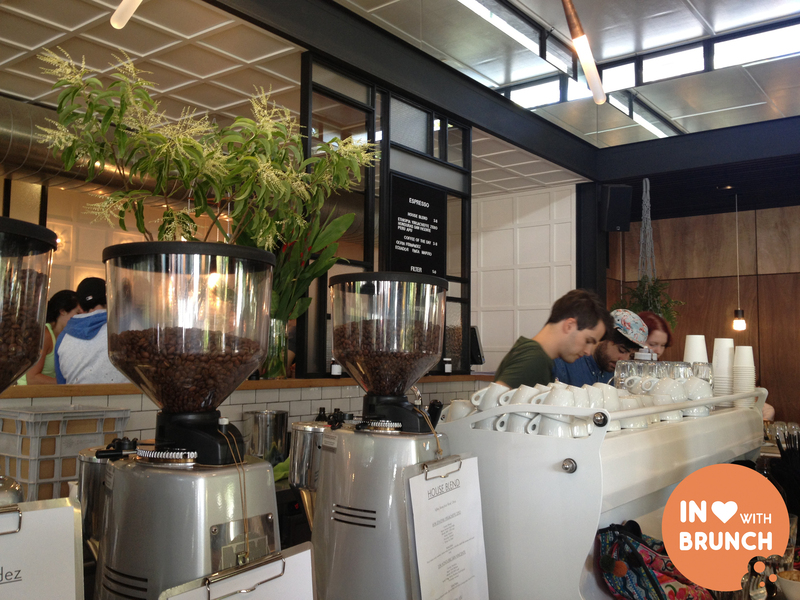 the coffee bar is a hectic but well-oiled machine run by efficient, skilled + consistent baristas. i’m also a huge fan of sustainable + environmentally-conscious establishments. thankfully these are becoming more prevalent in melbourne and top paddock is amongst them. the cafe boasts a ‘strong commitment to provenance + traceability’ and they are proud of the support and passion of a list of local + sustainable suppliers which are named on their menu. so not only mouth-watering… by also morally sound!